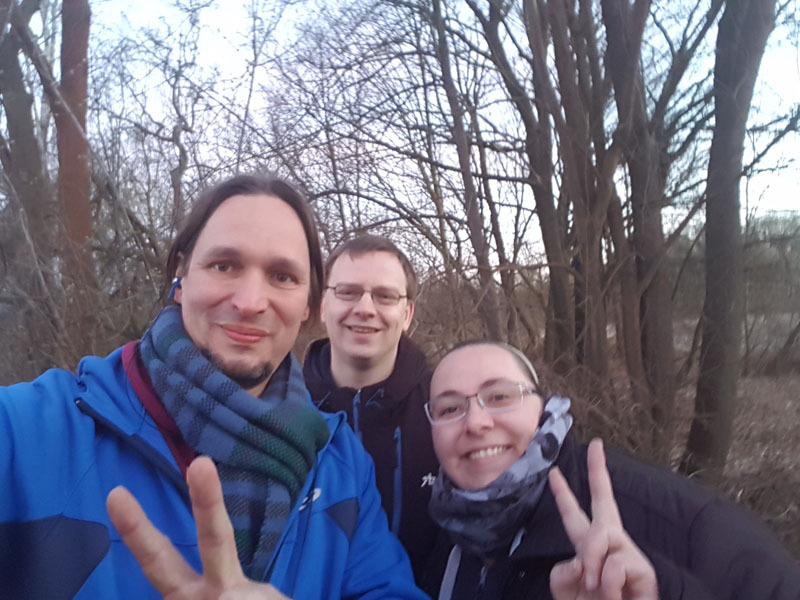 On the evening of March 18th, agents @batukaya, @Zickchen_BRB and @Antifroschn headed to the forest Northeast of Berlin. The orders were clear – the shard parked by the ENL on the coast at Usedom, was never allowed to make it to Berlin. They farmed keys and setup several blockers deep in the forest. At 4:30am, a frog named Kraxler finally caught up with them and kept destroying their blockers. A tough battle, several AXAs later and some last minute blockers finally kept the shard away from Berlin at the 5am jump. All the celebration on Zello was unfortunately short lived as @Zickchen_BRB’s phone fell off from her frozen fingers, never to give a sign of life again. 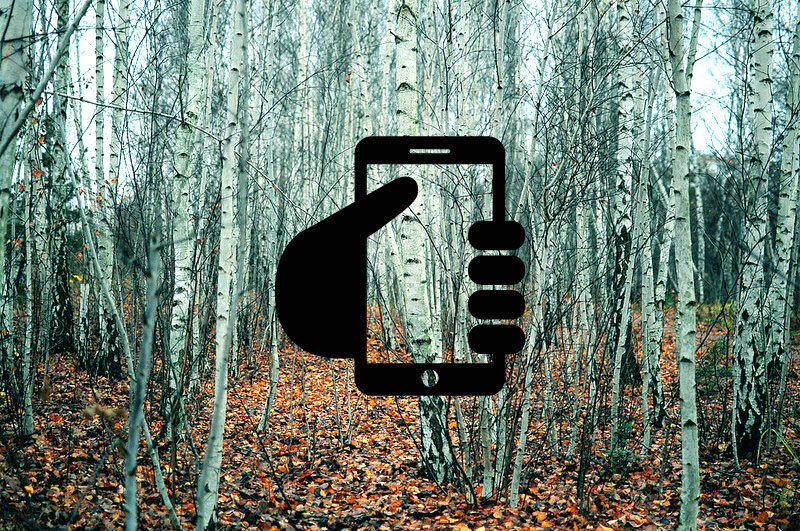 Please help this agent recover her phone! It is unbelievable that we don’t even need 2 hours to collect the whole amount. Our agent @zickchen was really overjoyed – she could not beleave it.